Book us today to tell the story of your business to our fiercely loyal and desired niche audience. Since 2007, we have told the stories of hundreds of leaders and businesses through our written and video profiles. By leveraging the best writers, photographers and videographers, we are skilled at not only telling the stories of our community, but also connecting directly with a fiercely loyal and highly sought after niche demographic. Often referred to as the “Queen of Rainey Street,” Dunlap proves that her savvy extends beyond just a few blocks. 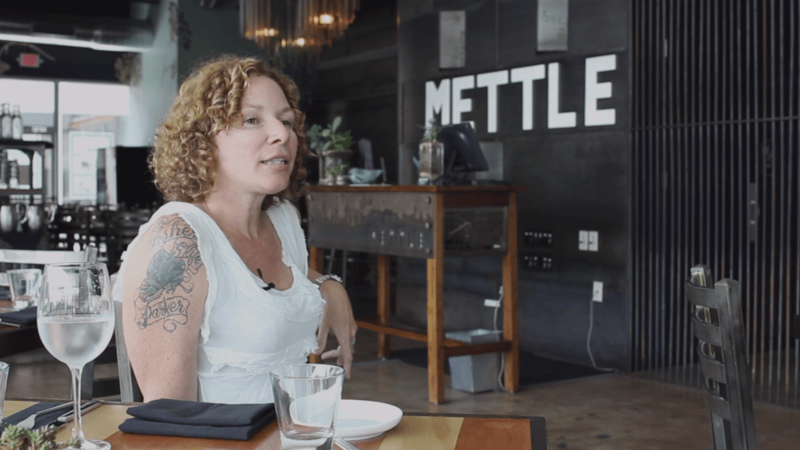 Meet this Austin entrepreneur and her newest addition, Mettle….